Color Evaluation Kit provides a full solution of color guides and proper lighting tools for any creative to adequately evaluate and approve color of various materials. Use the D65 light booth/stickers and Color Guide when reviewing color for hard/soft goods, textiles and coatings. Replace the booth lamps with the D50 versions and Formula Guide when reviewing color on printed materials. Color Guide illustrates all 2,310 of the Fashion, Home & Interiors colors as a lacquer coating on paper and our most affordable and portable offering in the FHI system. Lighting Indicator stickers tell you at a glance whether your ambient lighting conditions are giving you an accurate visual read of your color. Two light-sensitive patches react to your viewing illumination, changing color under different lighting temperatures. Under proper lighting, the two patches will appear to match. If the light is not in the proper range, the two patches will appear different. Lighting Indicator stickers demonstrate when lighting conditions are suitable for color evaluation. 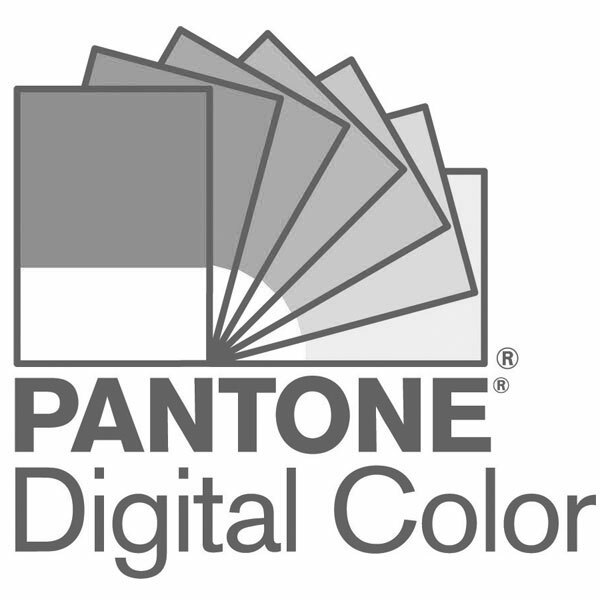 Use D50 for printed materials and D65 for all other products – hard/soft goods, textiles, paint, etc.